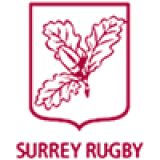 Register now for the Surrey Rugby U11 and U13 Girls Core Values Festival, which will be taking place on Sunday 3rd February 2019 at Dorking RFC. IF YOU WOULD LIKE TO REGISTER ADDITIONAL TEAMS, PLEASE DO SO. - Pools will be decided prior to date. - You will play ONLY the teams in your pool. 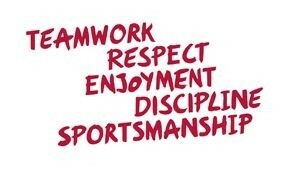 - All teams MUST bring a referee. - Refereeing will be allocated in the pools. - NO winners. NO losers. NO score keeping. REGISTRATION MUST TAKE PLACE at least 24 hours before the start of the festival if you wish to take part. You should condition the games to suit your team's level of experience. Teams attending need to agree to play to the conditions of their opponents.